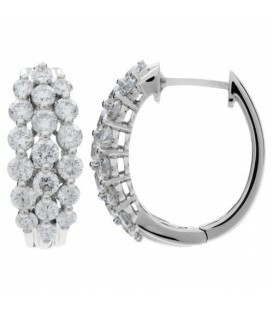 Lovely 1.25 Carat Round Cut Diamond Hoop Earrings in a 18 Karat White Gold design. 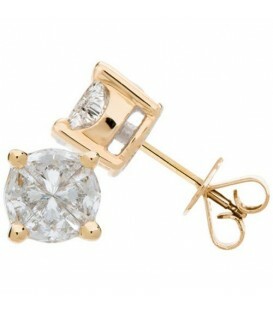 Impressive 1.52 Carat Invisible Set for Amoro Diamond Earrings in a 18 Karat Yellow Gold design. 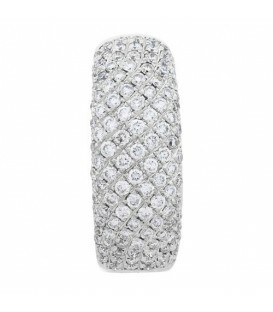 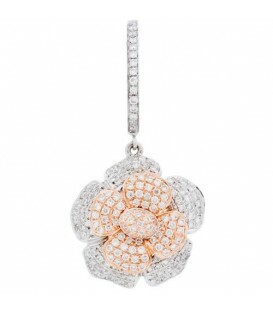 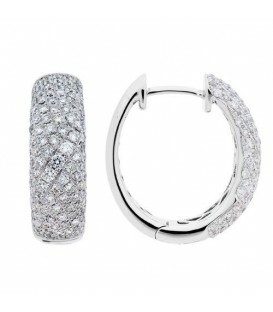 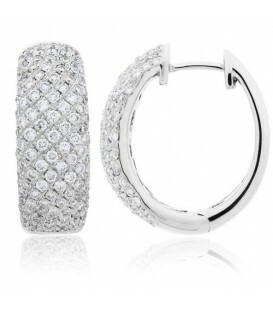 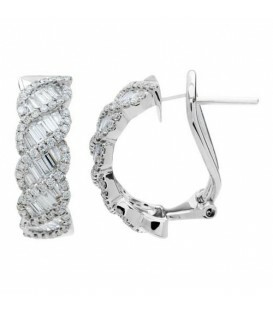 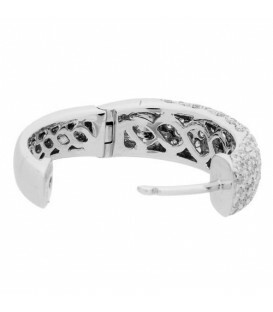 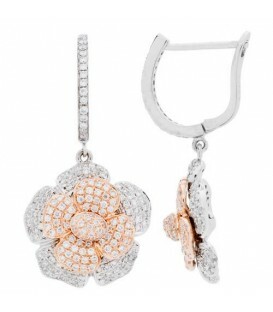 Lovely 1.50 Carat Round Cut Diamond Hoop Earrings in a 18 Karat White Gold design. 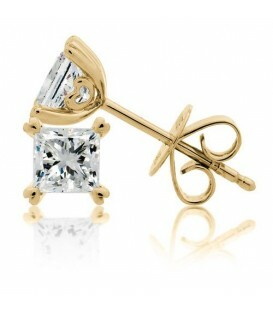 Sparkling 1.37 Carat Round Cut Diamond Drop Earrings in a 18 Karat Two-Tone Gold design. 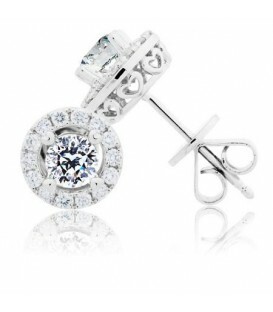 Sparkling 1.12 Carat Round Brilliant Pristine Hearts Diamond Earrings in a 18 Karat White Gold design. 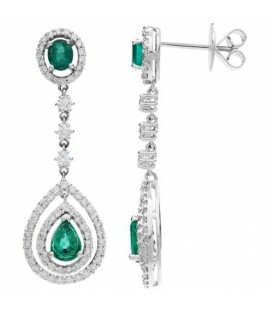 Stunning 3.75 Carat Oval and Pear Cut Emerald and Diamond Drop Earrings in a 18 Karat White Gold design. 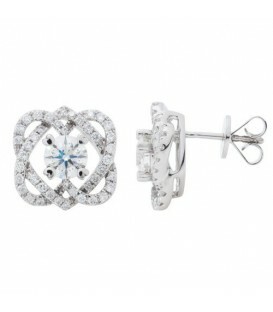 Sparkling 1.09 Carat Round Brilliant Pristine Hearts Diamond Earrings in a 18 Karat White Gold design.